It's that time of week again. Watch all four of our heroes take on Mother of All and play a fun game while doing it. As usual, these cards are made of up predictions I have for the episode based the episode synopsis. Enjoy the episode! Any form of alcohol makes an appearance. Dean gives someone the â€˜Youâ€™re so deadâ€™ look. Here's the .pdf attachment so you can print these out and have them right in front of you come showtime. Make sure to yell "BINGO!" real loud. Maybe it sounds stupid but I don't have any idea what are these! Bingo is just a game..you print off any or all of the cards you want to play. All you do is when watching the episode just cross off or colour in each square as the predictions or items happen. For example if Bobby says â€˜Idjitâ€™, then you mark off that square. To win you have to get five squares marked off in a row, either across, down wards or diagonal (same format as tic tac toe). 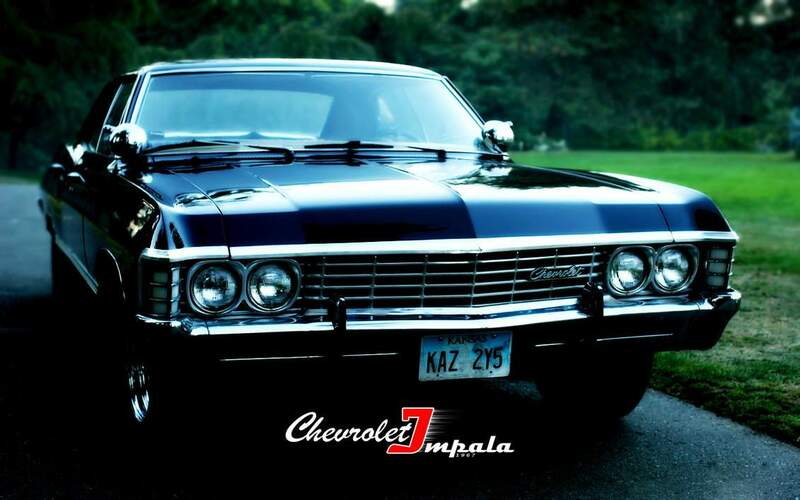 The centre square of the Impala is a freebee, it is yours to use to help win if youâ€™re getting all the items under the letter â€˜Nâ€™ or the third row across or if youâ€™re getting all the items diagonally. I hope this helped.